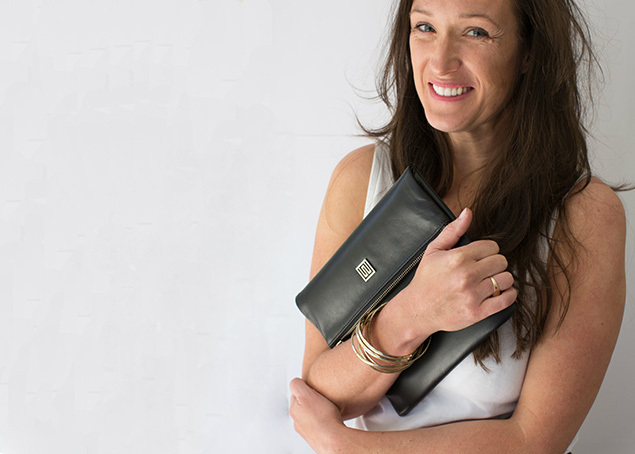 Meet Nikki Williams, designer and entrepreneur. Nikki was raised on a farm near Sofala, New South Wales, Australia. Her career spans to Europe and back finally creating a brand in her name sake in Australia. 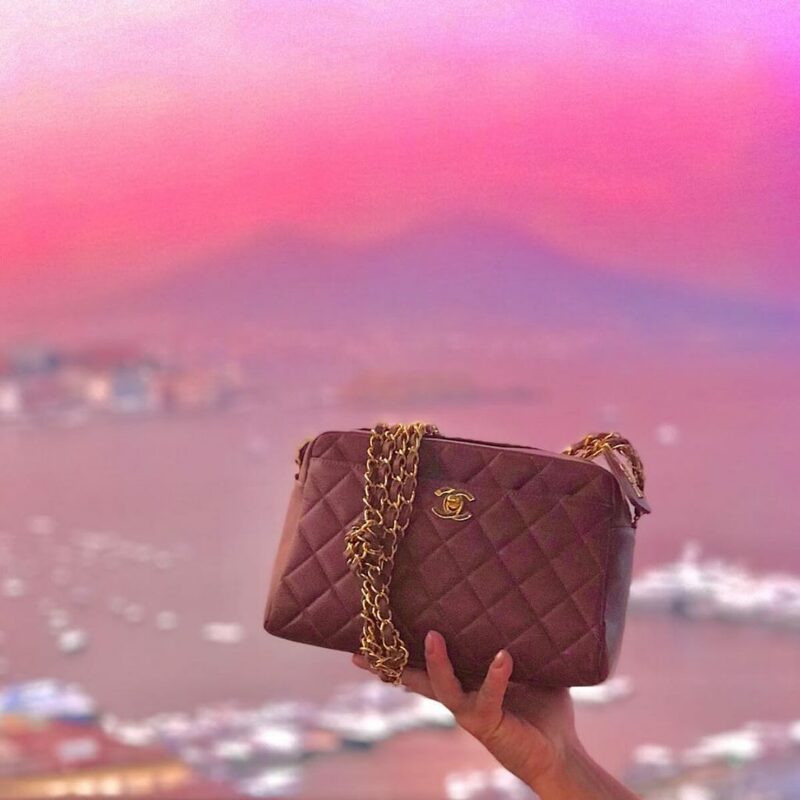 We’re giving away a handbag every month this year. Each day is a new chance to win. Characterized by its embellished bee appliqué, the Gucci Broadway leather clutch is a favorite among trendsetters and fashionistas. 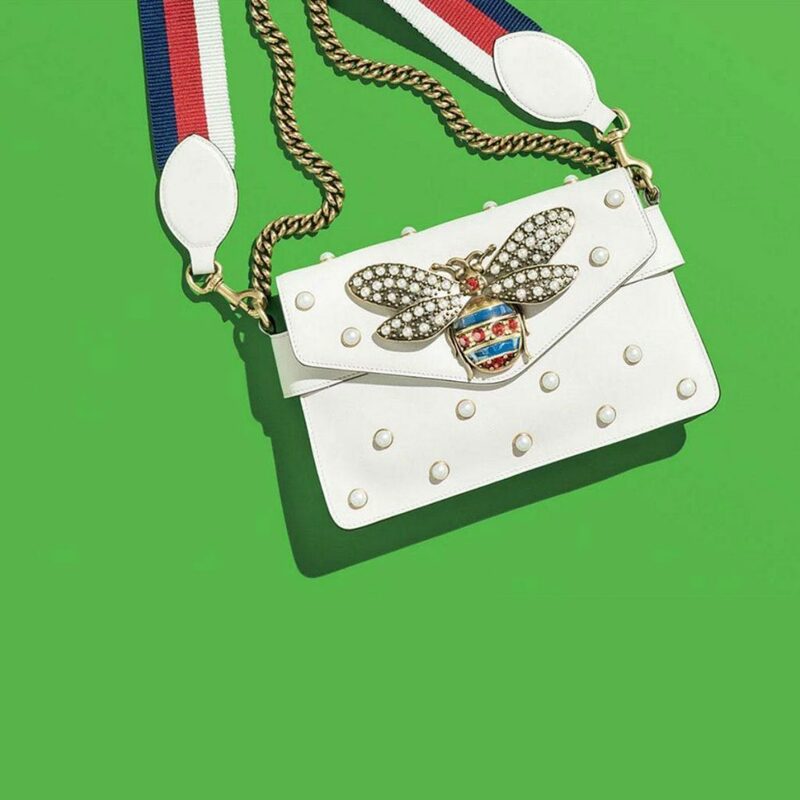 This versatile clutch takes a cue from the brand’s past eras, when the bee was predominantly one of the symbols that appeared in its ready-to-wear collections. 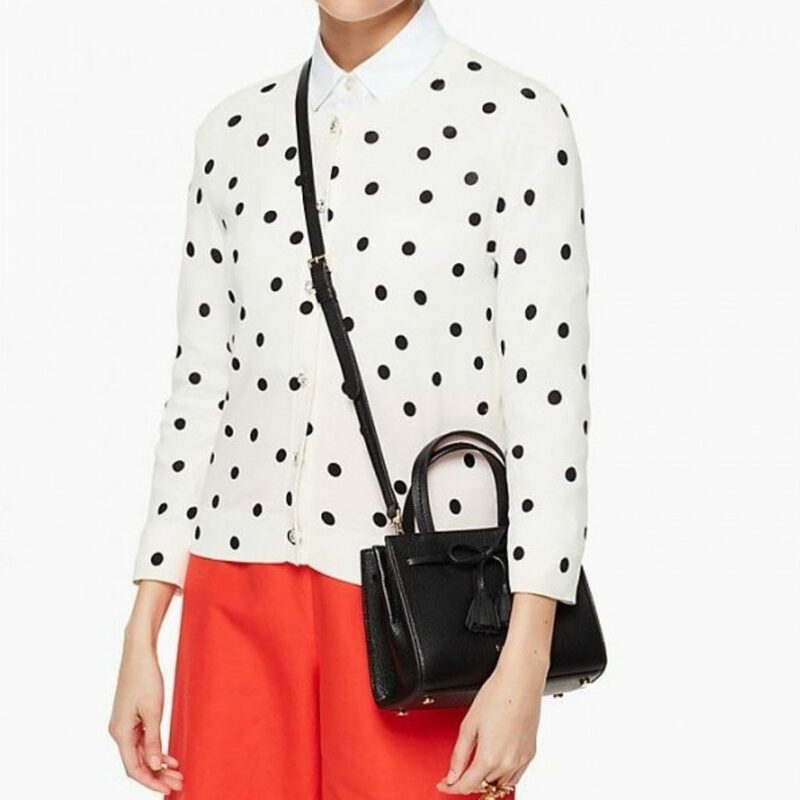 The Kate Spade Hayes Street tote displays all the elements we love in a Kate Spade bag – the unique boxy silhouette mixed in with feminine details and a wide array of colors to choose from. The Louis Vuitton Lymington displays the perfect mix of classic designer elements and modern day styling. 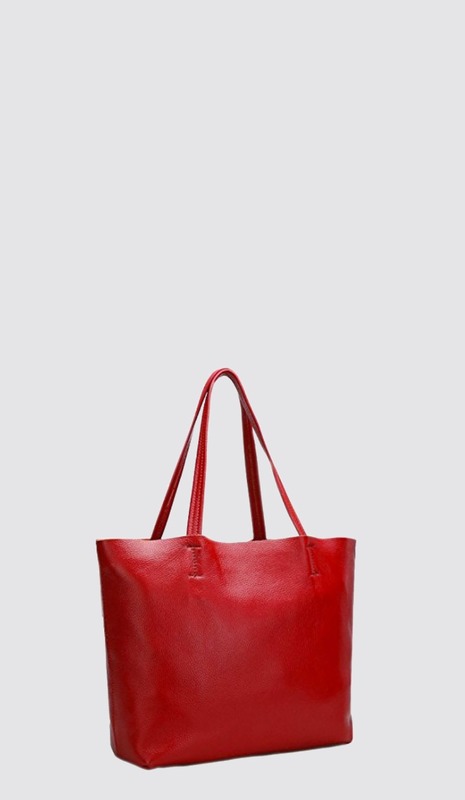 Made for the chic, modern woman, the Lymington is the perfect city bag that is timeless enough to carry all year long. Originally made in 1923, this Hermes Bolide was designed specifically for Emile-Maurice Hermes’ wife, who was going to attend an automobile event (a fairly big deal 100 years ago). 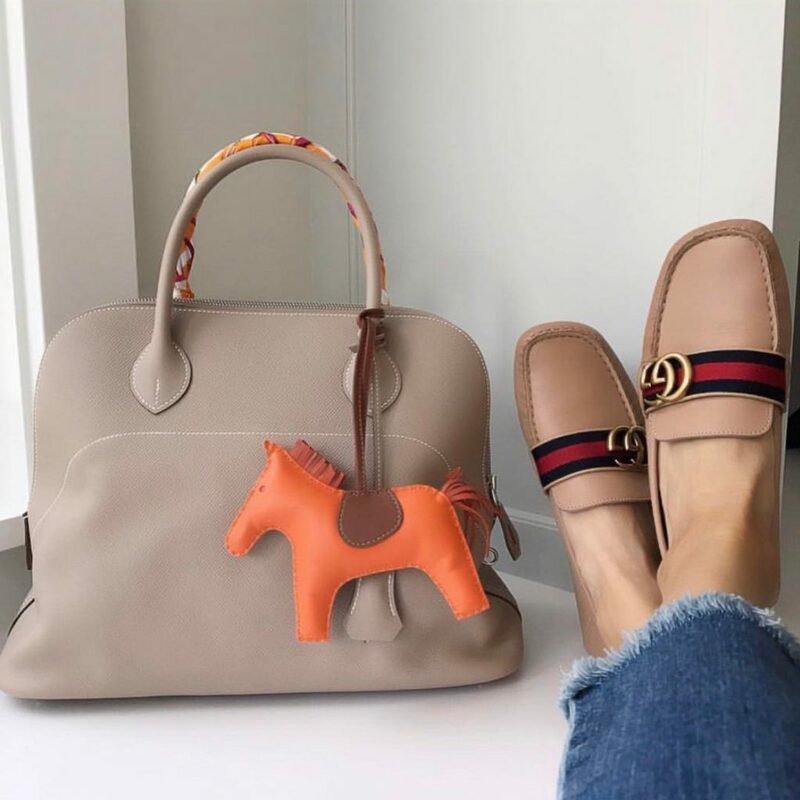 The Hermes Bolide is the perfect travel companion / go-to bag and is the first Hermes bag ever to have a zipper compartment. A classy woman always comes prepared. 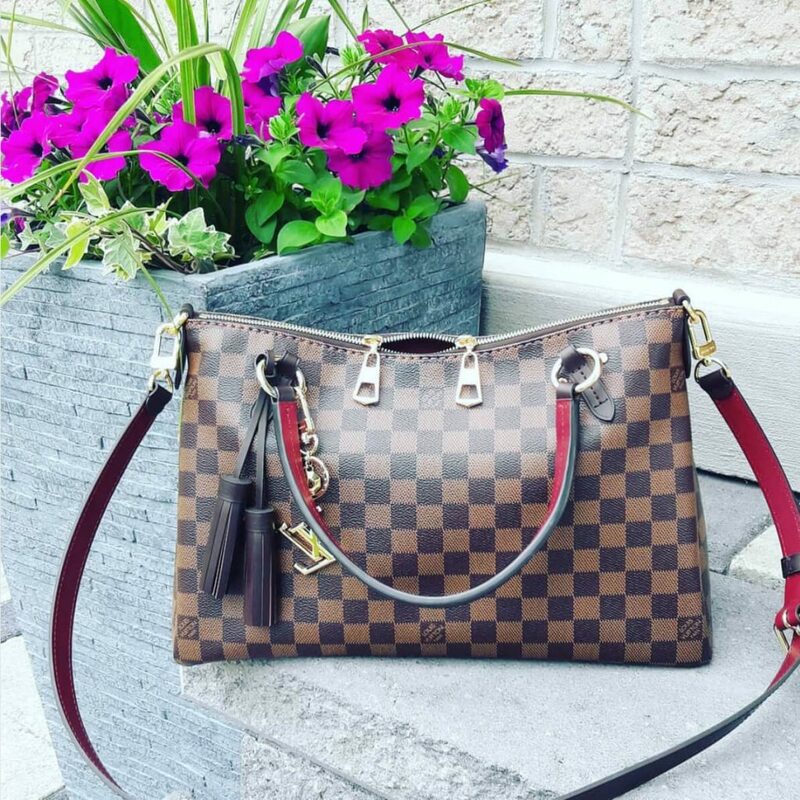 What’s more classy than a monogram print Louis Vuitton Melie bag that is ready to be your sidekick from day to night. 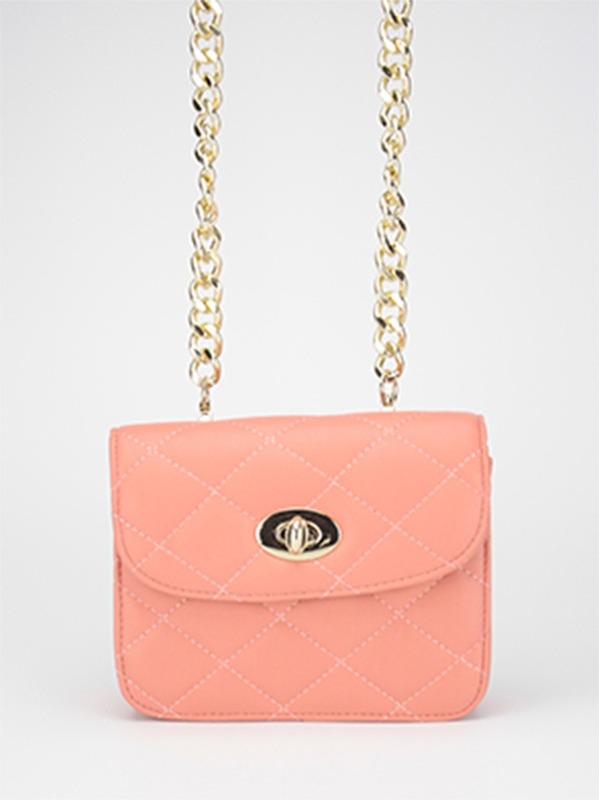 The Chanel Camera Bag is a great bag for anyone going on a summer adventure. It’s perfect for carrying your camera, make-up, cell phone and a wallet. 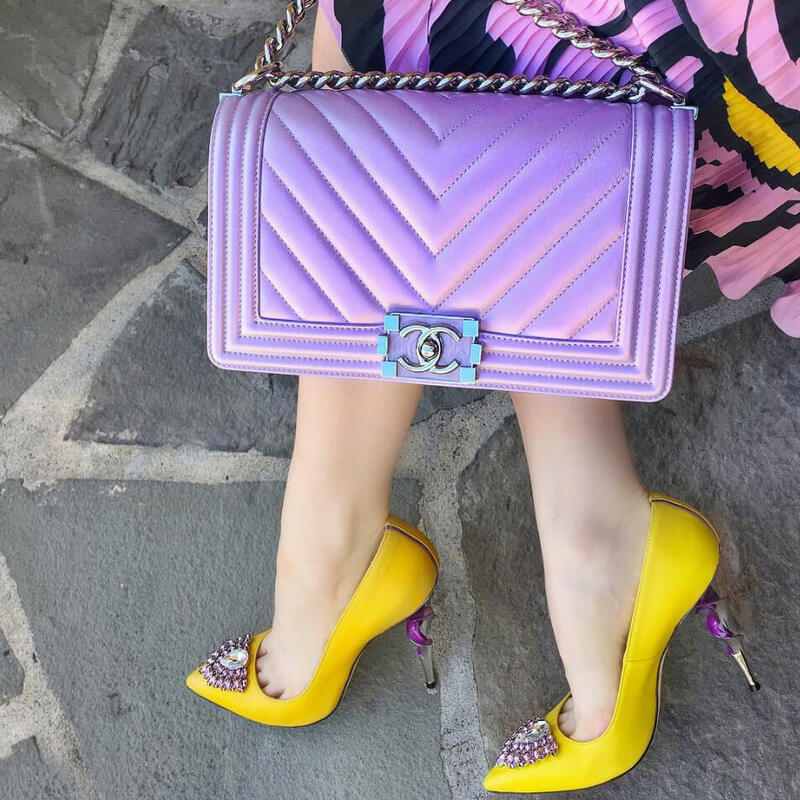 This is the most popular Chanel bag of 2018 (at least in the United States). We actually have hard data on this (psst…we may release a little article on this in the near future :). 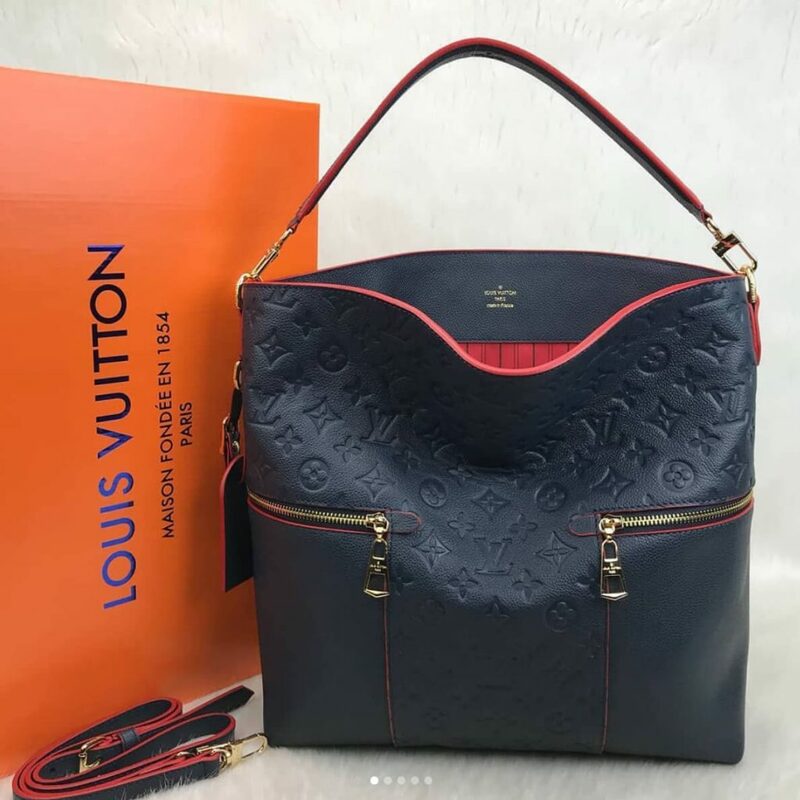 So what is it that makes this bag so popular? 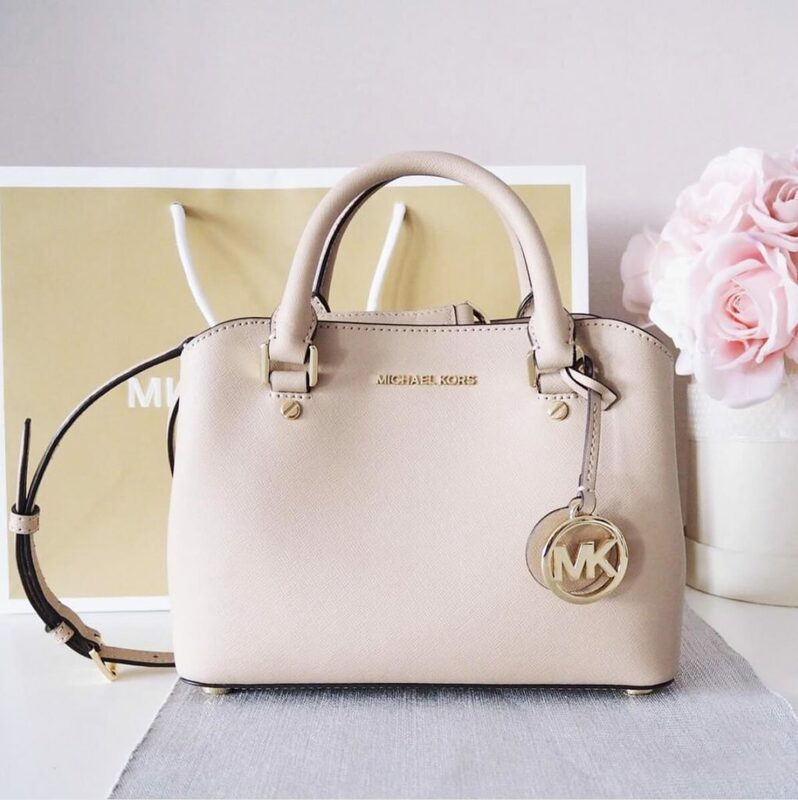 The craftsmanship and functionality of this Michael Kors Savannah satchel are what makes it special. Organization is key! 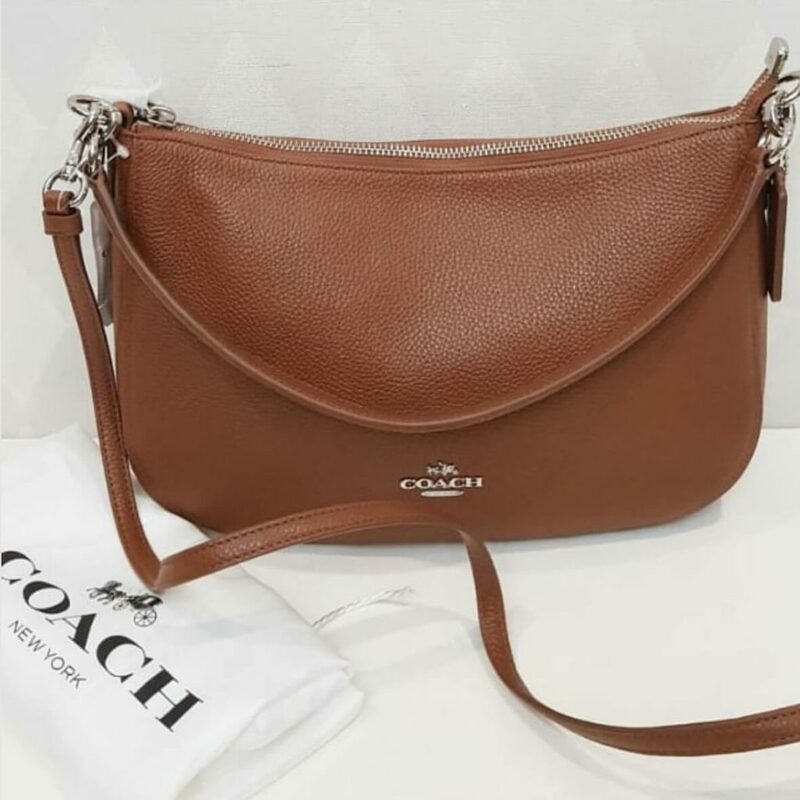 Coach’s Chelsea Crossbody bag packs a major punch with effortless style and practicality to boot. It comes in several different color options that range from the classic black and neutral saddle to more bold colors like sunflower yellow and dark blush pink. 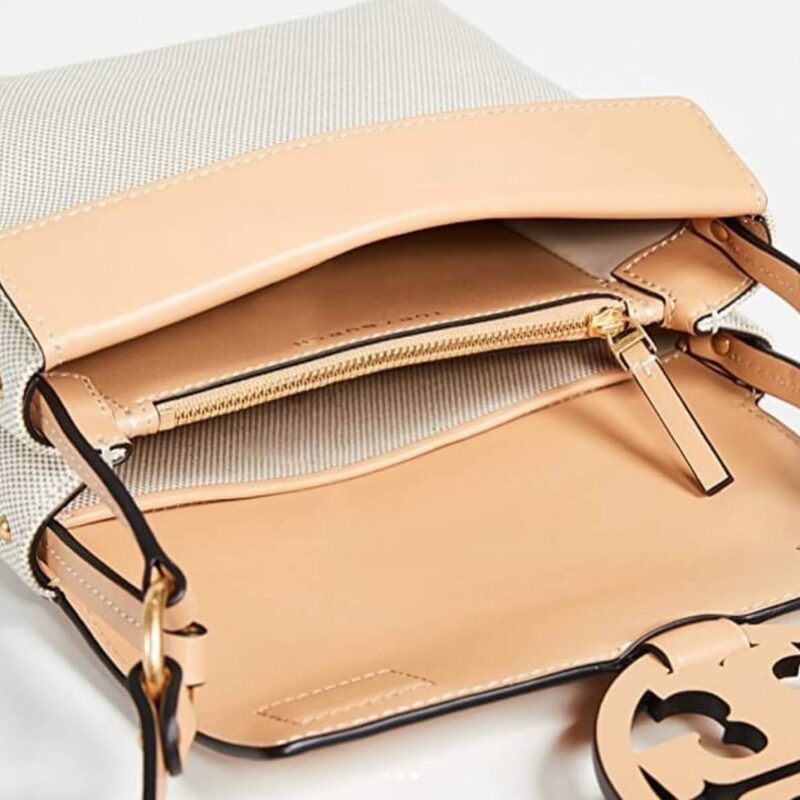 This minimalist Tory Burch bag is small but stylish. 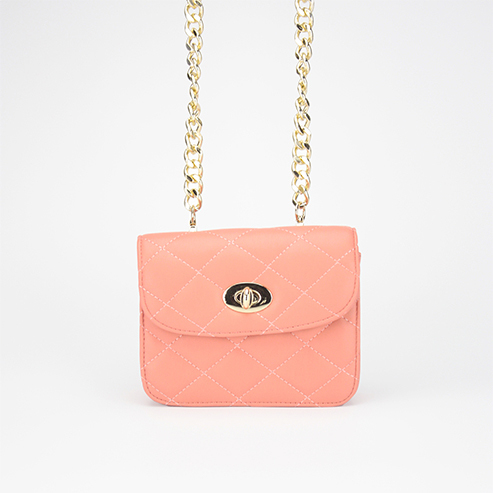 It’s the perfect bag to complete the casual chic look.